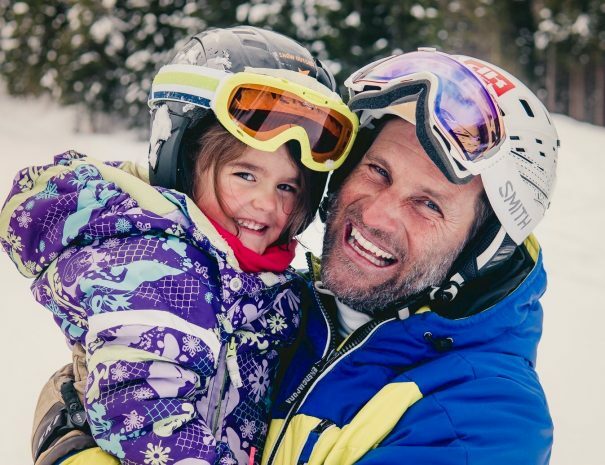 Trust your children to learn, grow and have during your skiing vacations! 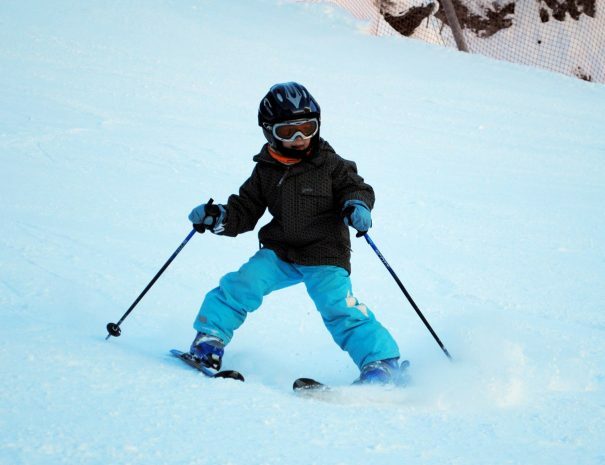 In our small family-friendly ski school we will give your little ones the proper techniques to build strong skiers from the very beginning. 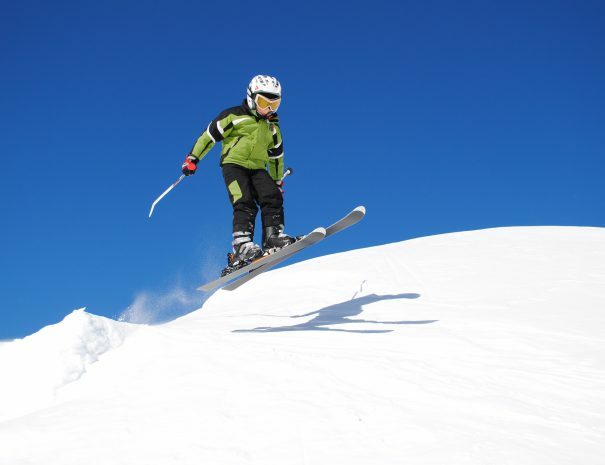 Skiing instructors of DK SPORT with several years of experience will enable your kids to master basic skiing elements. We designed our courses for children ages 3 to 14 who are ready to enjoy an action-packed day with new friends, learning new skills in a fun and safe environment. Our instructors will respond with professionalism, care and patience to the needs of your kids. Let your kids become true skiers with the help of diverse and interesting games and fun on snow quickly. We offer kids ski lessons on Kanin, Sella Nevea, Tarvisio, Forni di Sopra and Zoncolan Ski Resorts. Choose between a morning 9-12 or an afternoon 13-16 lesson. 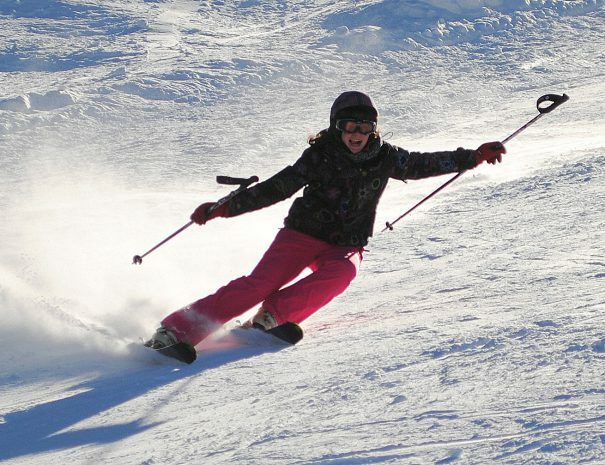 Family and Kids ski courses run from December to April. Morning activities usually start at 9 am, afternoon at 1 pm. Five-day course takes places every week from Monday to Friday. One-, two- and three-day weekend course takes place every week on Friday, Saturday and Sunday. On request, extra days are possible. Advanced booking is strongly recommended. Skiing locations: Bovec (Kanin - Sella N.), Tarvisio, Forni di Sopra, Zoncolan. Do you want to carve like a pro? Book ski school today! 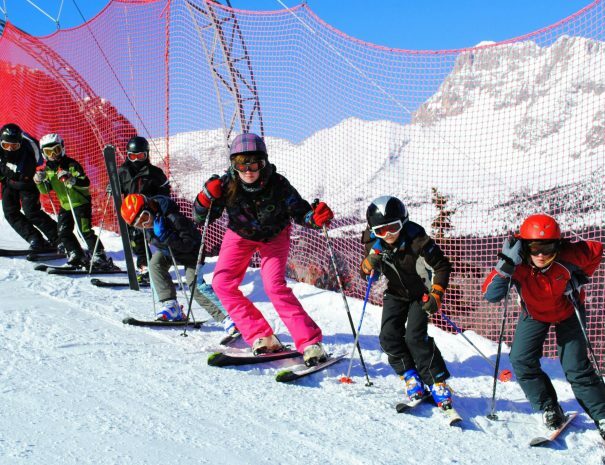 'Pay per Hour' rates for Kids skiing courses. Special deals available for families with kids.